Here is how to purchase original printed copies of the fanzine. 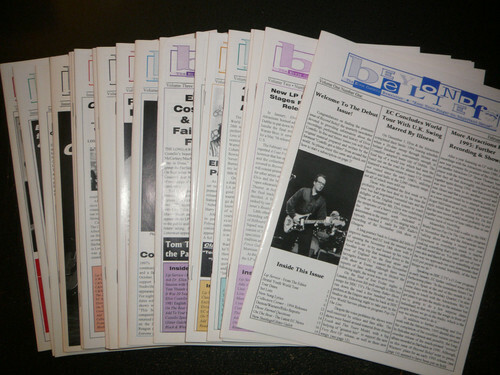 Beyond Belief was an important and authoritative EC fanzine that published 28 issues between 1995 and 2001. This is a set of all remaining issues directly from the publisher and includes all but the sold out issues #2, 3, 4 and 11. I will however include color photocopies of these three missing issues. BB featured all original material by the biggest and most knowledgeable EC fans. The issues covered current events as well as looks back on EC’s earlier career. They also include many original photos and interviews. 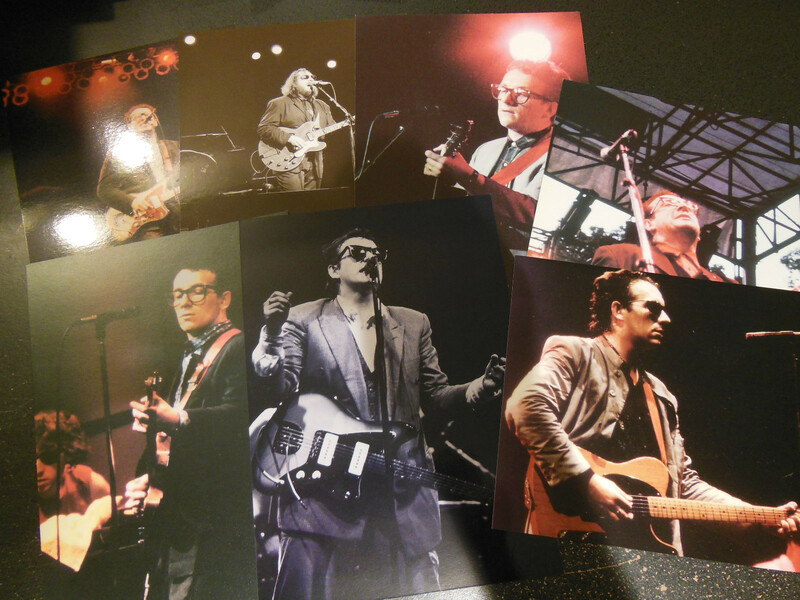 Each order also comes with seven full color Collector Cards (pictured below) of EC live in concert. The above set is available (USA only) for $24.99 plus $7.50 in postage through PayPal c/o mbodayle@comcast.net. Rest of world please inquire regarding postage.